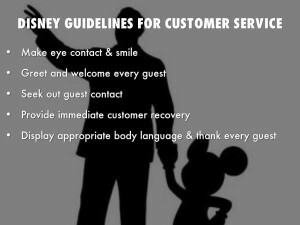 With more than 90 years of world-renowned customer service, no one understands how to treat people better than Disney and healthcare revenue cycle executives can learn a lot about providing outstanding patient satisfaction and customer service from them. Service: Exceptional service is achievable for every organization because exceptional service is “architected” from underlying systems and processes. 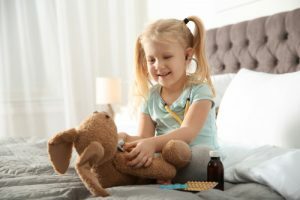 The service strategies Disney employs are readily transferable to any healthcare provider’s environment, especially as it relates to the revenue cycle. The healthcare industry has relied upon continuing medical education and training to enhance the knowledge and skills of clinicians and, ultimately, to improve clinical outcomes. But using such a disciplined approach to improving patient experience is relatively new to many organizations. 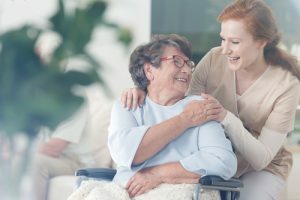 As the relationship between clinical outcomes and patient experience has become more established, a growing number of patient experience programs have moved beyond focusing primarily on training nurses to include physicians and a host of non-clinical staff who serve in a variety of front and back-office roles. These functions are a part of a provider’s revenue cycle; and they include coding of services, verification of insurance, third-party payer contracting, financial counseling, billing, follow-up, payment and collections. A recent report by Jason Wolf, executive director of The Beryl Institute, titled “The Revenue Cycle: An Essential Component in Improving Patient Experience,”1 has found revenue cycle processes can have a significant impact on patient experience. According to the report, hospitals interested in improving the total patient experience should include revenue cycle processes in their administrative training initiatives. “Healthcare organizations must recognize that efforts to improve patient encounters–whether in quality, safety or experience–require an investment in action and commitment throughout the entire organization, not just in the clinical setting,” said Wolf. “Improving the patient experience is a systemic issue where patient perceptions can be affected by cross-departmental conversations on how improvement efforts can affect both financial performance and outcomes. 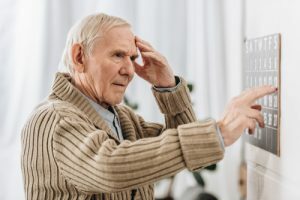 You could perform well in the four walls of the clinical experience, but if the revenue cycle process fails or the bill comes in and the patient or his family members feel they are treated with disrespect by revenue cycle representatives, that ultimately reflects on the institution overall,” he said. Wolf goes on to say that people are more apt to pay when they feel they are treated with dignity. From a revenue cycle standpoint, providing an excellent patient experience doesn’t directly come from providing a stress-free billing experience or interfacing with useful technology such as a payment portal or telephone Interactive Voice Response system. It is the result of understanding patient expectations and employing the proper guidelines, strategies and customer service standards to make sure positive patient interactions. 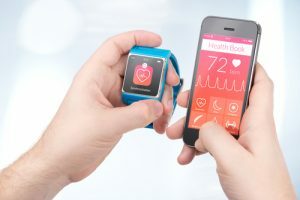 Since the passing of the Patient Protection and Affordable Care Act (ACA) in 2010, hospitals and health systems have shown greater interest in managing consumer perceptions about the healthcare delivery experience. The new value-based reimbursement system and its revenue drivers have hospital finance executives focusing on patient satisfaction more than ever before. The Hospital Consumer Assessment of Healthcare Providers and Systems (HCAHPS) surveys, which measure patient evaluation of the services they receive, are an essential part in the calculation of value-based incentive payments to providers under the ACA. The HCAHPS survey focuses mostly on clinical care and the facility environment, but consumers also are asked to give an overall rating of the hospital and whether they’d recommend it to others. Survey respondents shared their experiences about the clinical treatment they received and provided feedback about their non-clinical experiences with the hospital’s revenue cycle during the billing and collections process. Providers should be concerned about more than just business and finance. 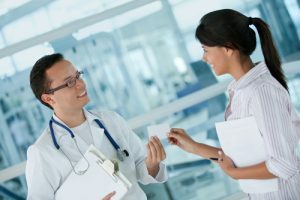 The non-tangible acts a hospital’s staff can put forth will have as great if not more significant impact on patient satisfaction than how easy is it to understand their billing statement or how many payment options they have available to them. When people think about the revenue cycle, they usually think about the financial aspect of a patient interaction, such as the billing process. The revenue cycle encompasses interactions that affect patient satisfaction long before a bill is sent out. Positive impressions begin before, during and after care is provided. And they don’t all focus on dollars and cents. The best time to start to manage the patient’s expectations about their healthcare journey should begin before a patient steps through the hospital’s doors; they should clearly understand their financial obligations and how the billing process works. The earlier the communication with a patient begins, the easier it will be to keep up a high level of patient satisfaction, regardless of the clinical outcomes. Do incorporate all five senses whenever possible when building experience design skills so that the training content is memorable. Ensure every staff member will have a compelling story to tell their family about what they learned. Under the ACA, the financial stability of a healthcare enterprise is now affected by HCAHPS surveys, which influence Medicare’s calculation of value-based incentive payments to providers by measuring patient satisfaction. The revenue cycle has many patient touchpoints that influence the delivery of best practice customer care and have an effect on patient satisfaction and ultimately the enterprise’s compensation. Revenue cycle departmental strategies must pay extraordinary attention to the details surrounding administrative training initiatives, leadership guidance, employee engagement and customer service exceptions to experience industry-leading patient satisfaction. “The Revenue Cycle: An Essential Component in Improving Patient Experience,” is available for download at theberylinstitute.org. 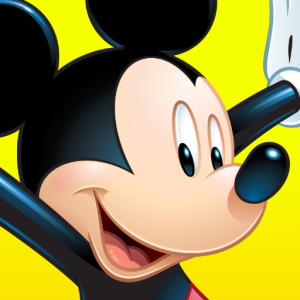 The post Patient Satisfaction Delivered the Disney Way appeared first on REVENUE CYCLE NEWS.